Descend into a mythical underworld replete with talking stones, Hades on a bicycle, and a glowing river of the dead. In Sarah Ruhl’s fantastical reimagining of the classic Greek myth, we join unsung heroine Eurydice as she parts with the love of her life, journeys into death, reunites with her departed father, and struggles to relearn the language of the living. 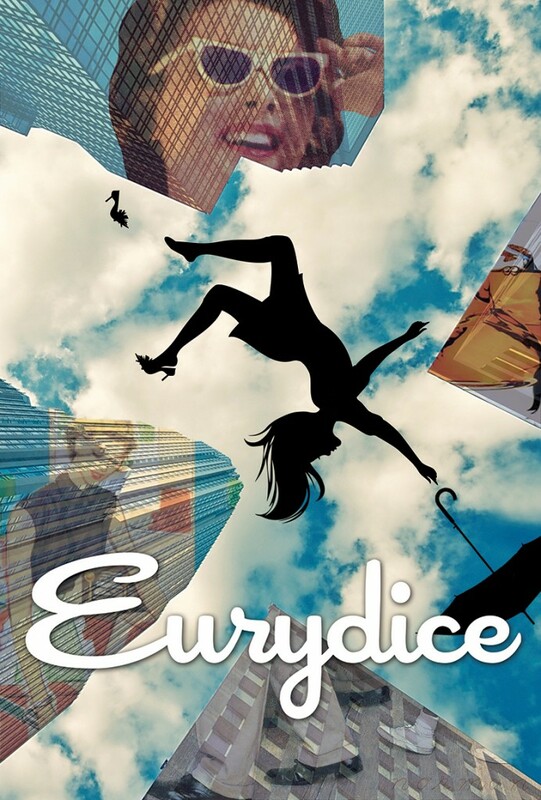 Called “an inexpressibly moving theatrical fable about love, loss and the pleasures and pains of memory” by The New York Times, Eurydice looks like a dream, sounds like a poem, and feels like the breath of life.